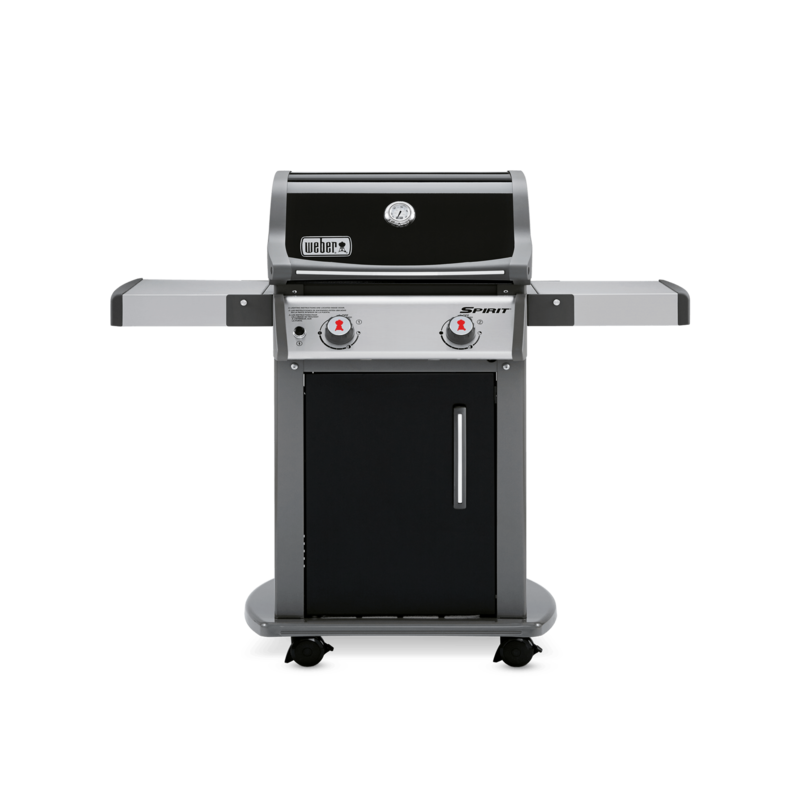 Spirit E-310 Gas Grill (Natural Gas) is rated 4.9 out of 5 by 8. 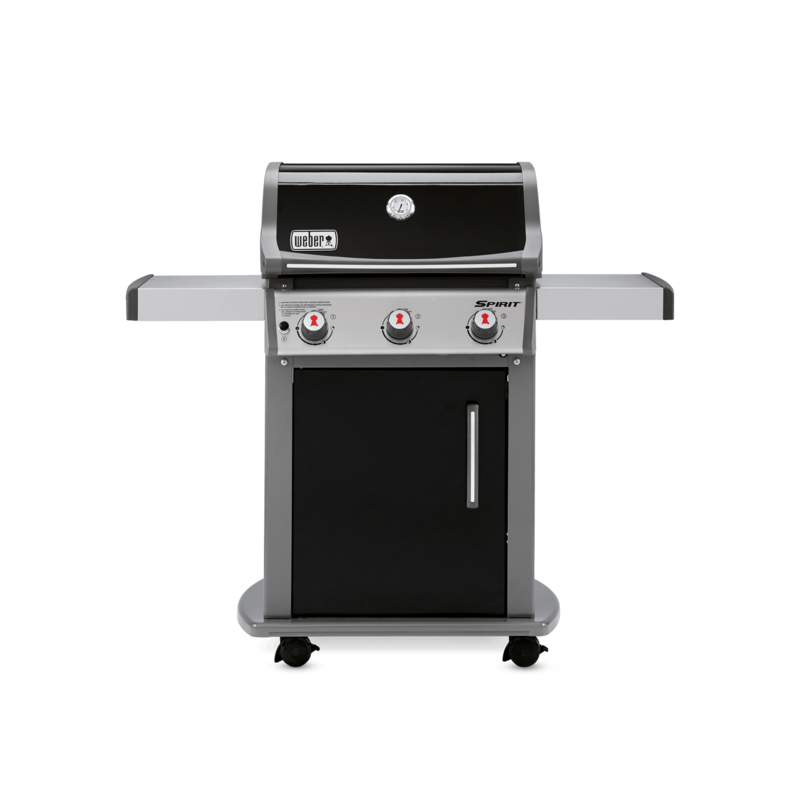 Rated 4 out of 5 by Andy Hardy from Great customer support Our Spirit E - 310 NG grill replaced a previous two burner Weber model and I had some reservations about the different 3 burner configuration. After having used the new model for a few years I’m thoroughly sold on the newer arrangement. 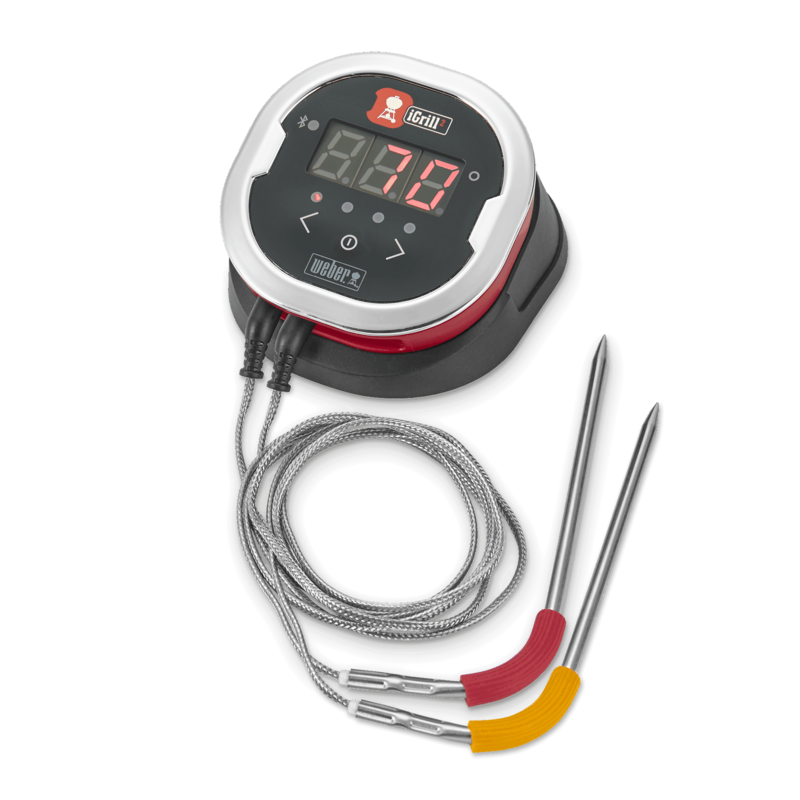 It is especially good for slower convection style cooking. two years ago a rodent chewed the power wire for the igniter and I received excellent support from Weber’s customer support folks in resolving this problem. 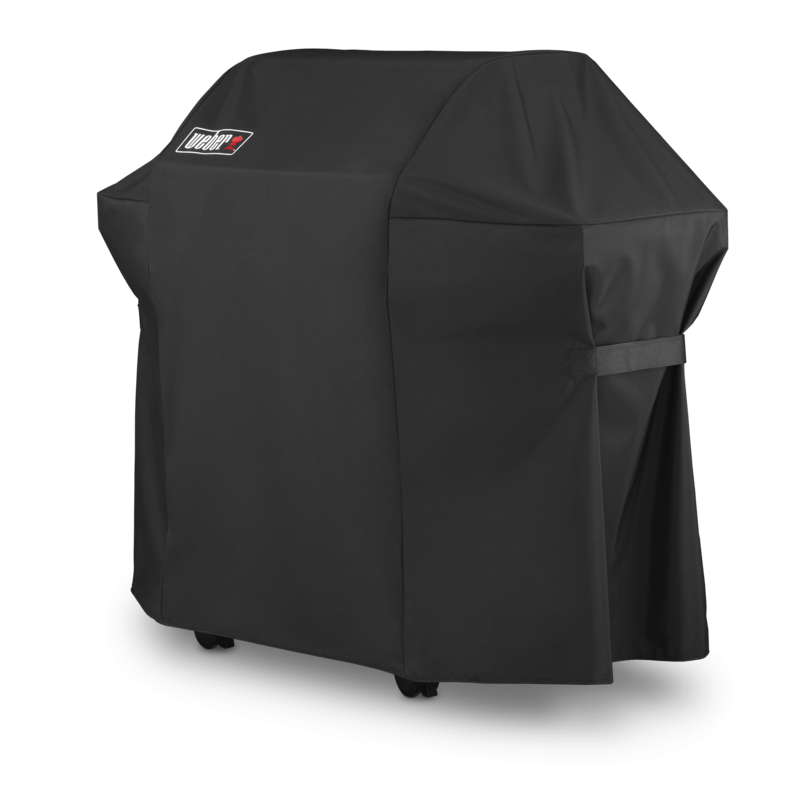 We’ve had a variety of different BBQ’s over many years but nine has operated as well or for as long as the Weber product. Rated 5 out of 5 by The champ from Year ‘round It is the best one I have owned. I barbecue all year ‘round and it has never let me down. Great little unit. 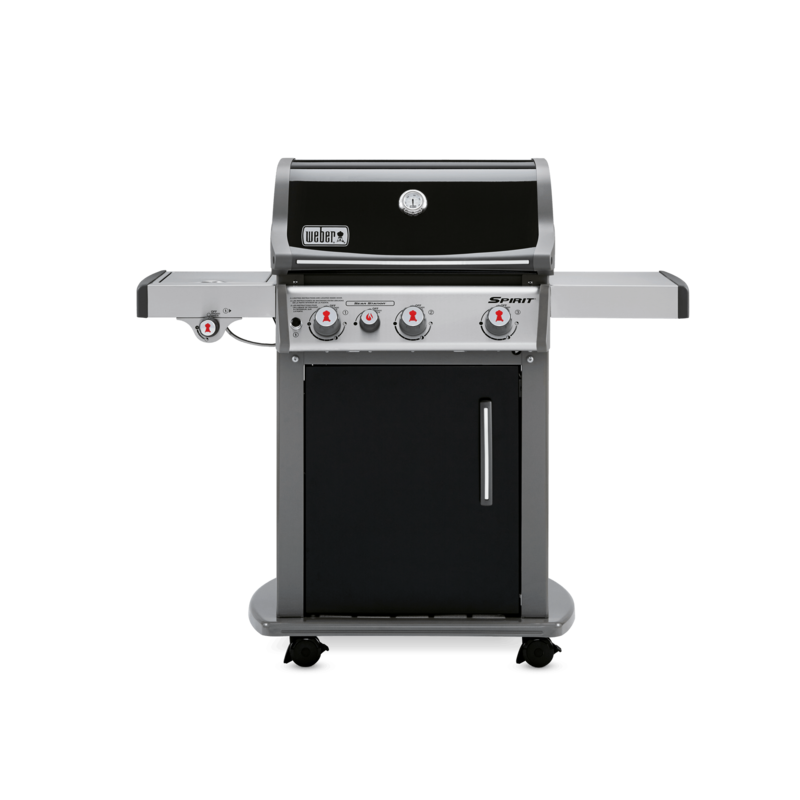 I will definitely, when the time comes, replace it with another Weber, but that seems a long way off. 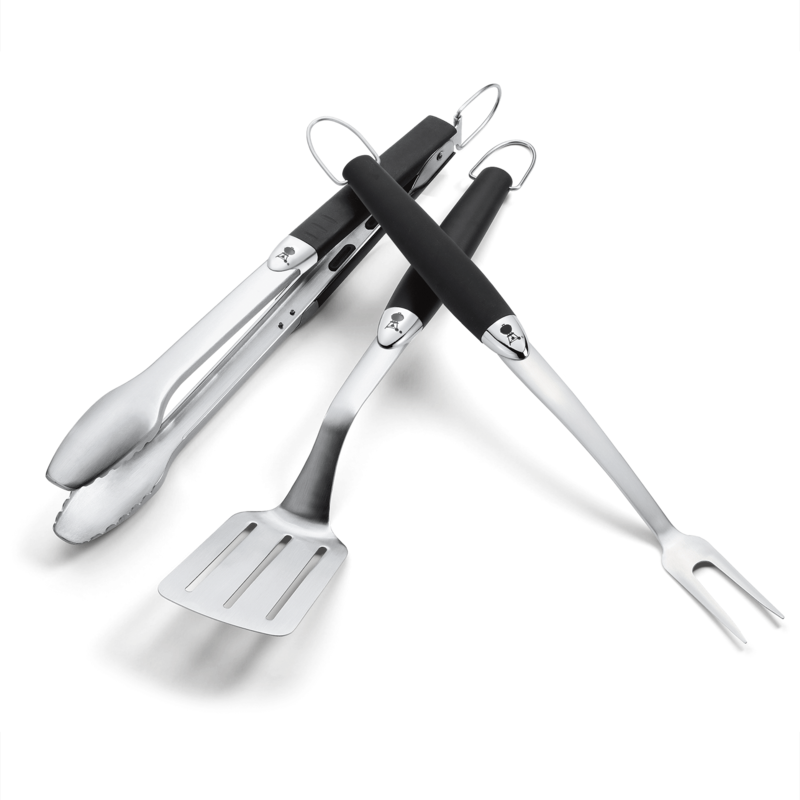 Rated 5 out of 5 by Pirate Jack from No hot spits After a full season with my Weber Spirit I can say that I am completely satisfied with my purchase. There are no hot spots that I have to cook around and the results are great.